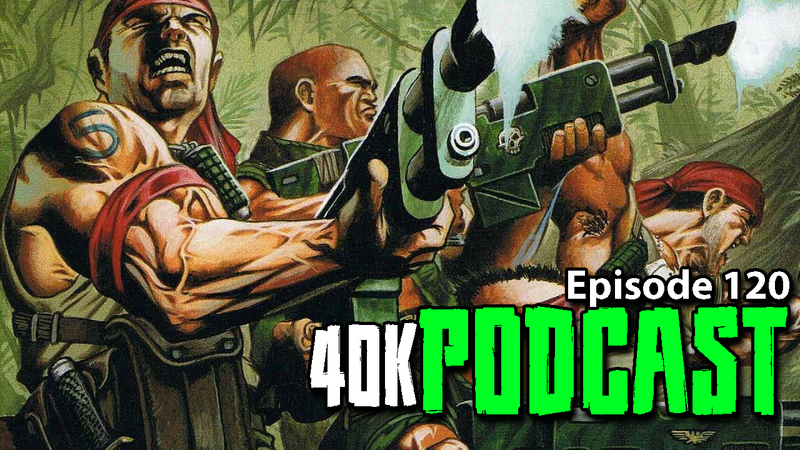 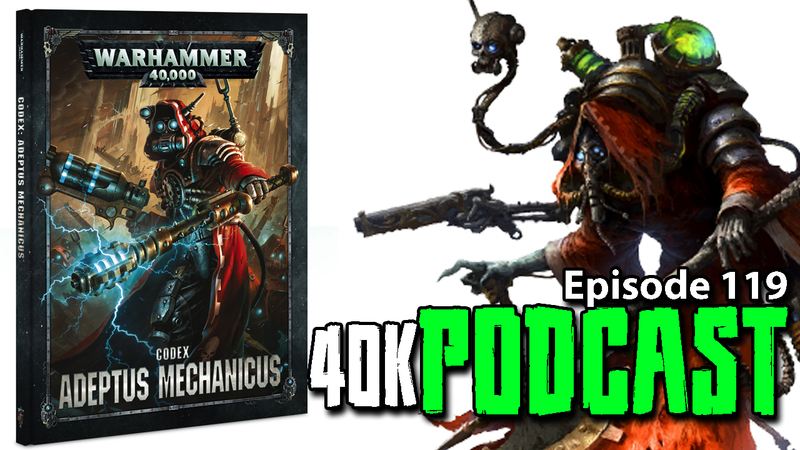 Episode 120 - Astra Militarum, Would You Like To Know More? 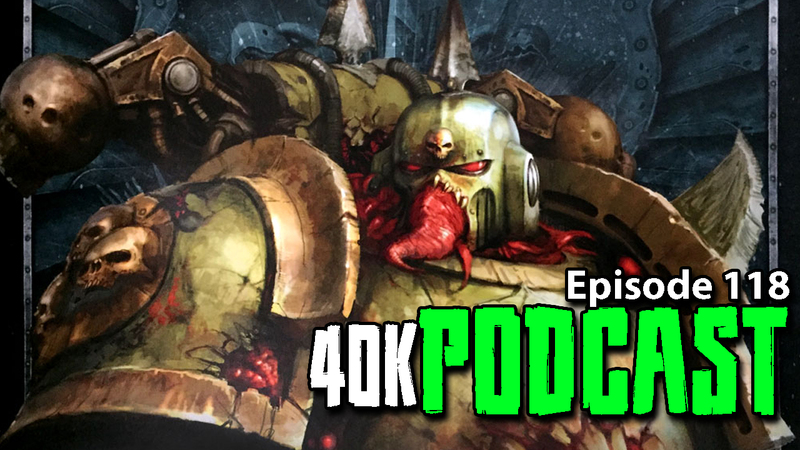 @43:22 Astra Militarum, Would You Like To Know More? 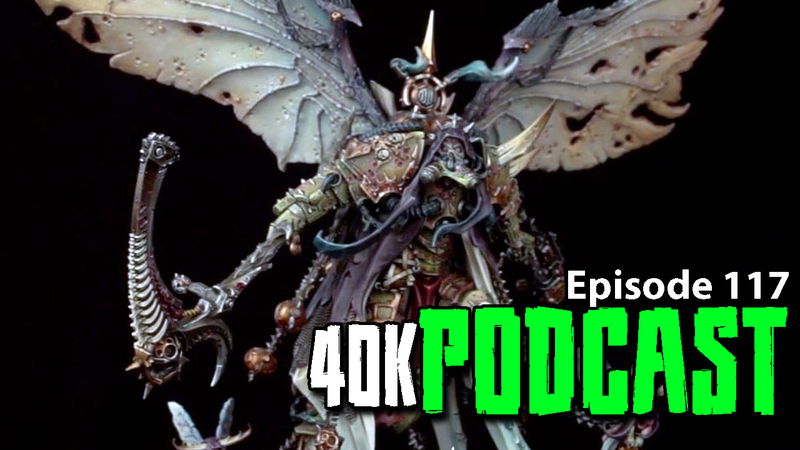 Episode 117 - Is Mortarion The New Magnus?